Continuously invigorate business and society through small accumulations of individuals’ happiness. We see a society that values individuals and their happiness as a driving force for invigoration and growth in a constantly changing world. A society in which we make the most of the time we have, valuing both private and professional lives. A society in which we learn, create, meet, discover, play, and enjoy at work and home alike. This is a society prepared for anything, full of happy people and successful business. In this society, TPO is a partner and culture shifter for companies who represent the future of business and lifestyle, now. Together, we set a new standard for happiness and success in life and at work. We foster mindsets and practices for human-centered growth, inclusion, creativity, and passion, so that organizations and individuals can grow and evolve. And all of this can happen, one small happiness at a time. Everything we are about is creating a path to happiness. It is not success that brings happiness, but the happiness that brings success. We strive to bring happiness with every interaction. If it’s not human-centered, it’s not part of our business. We recognize the importance of connecting as humans to drive better outcomes in any situation. Our services are hands-on, personalized, and designed with people in mind. Invigorating business and society requires everyone to be included, and to be valued. Using all of our strengths is what will keep us successful and growing. This starts within our own diverse team, setting an example for our clients. Creativity is essential to finding our way in a rapidly changing world. Curiosity, experimentation, and radical collaboration all come together to discover what is needed next. What we offer will change, and that’s a good thing. This is what gets us out of bed in the morning. Passion means there is no finish line, only continuous growth toward accomplishing what is important. We are passionate about our mission, and that reflects in every service that we provide. Having grown up and worked abroad, I was surprised to find out how difficult it was to pursue both private and professional lives in Japan. Why should one have to choose between family and work? When I was working and raising my two children at the same time, even with help from family members and day-care at the workplace, I still had so much on my to-do list. I was always stressed and feeling guilty from not being able to handle all the tasks that needed to be done. Whether it be caregiving, illness, hobbies, etc. I believe many are in similar situations of needing support. TPO is my answer to this issue. I decided to commit myself to bringing harmony in employee’s lives so that they do not have to choose between one or the other. Through our service, we want to invigorate employees and work toward a society that values individuals’ lives, and their happiness. Founder of TPO, Mariko grew up in New York, Tokyo, and Paris. Prior to launching the firm, she worked for 12 years in the financial industry doing institutional sales (Guggenheim Partners, Goldman Sachs, Societe Generale), marketing and product development. She holds an MS from HEC business school and a BA from Hitotsubashi. Mariko serves as a Council Member to the first international boarding school in Japan, UWC ISAK Japan. Encountering new people, things, and experiences is her source of energy, and she likes to jog or train at Crossfit to balance her passion for food and wine. 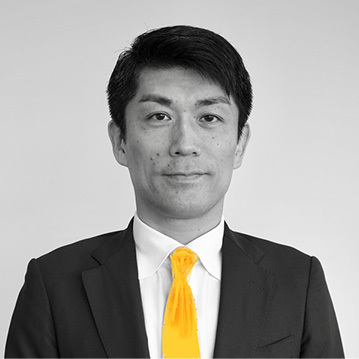 After receiving a bachelor’s degree in Law from Hosei University, Taisuke worked as a sales manager at an HR service firm. He later joined an Employee Assistance Program service firm, consulting and conducting seminars to support the well-being of employees in both domestic and international companies of various sizes, as well as public offices. He also has experience creating and executing mental health management and communication programs. On his days off, Taisuke enjoys playing and watching basketball. Yumiko spent her early childhood in the States, and then was educated in Japan, apart from the year spent as an exchange student in Denmark during high school. 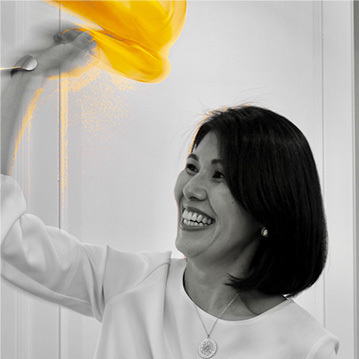 After graduating from Keio University, she pursued a career at Bang & Olufsen as CRM manager for the Asia Pacific region, assistant to the Country Manager and Marketing and PR Manager for Japan. 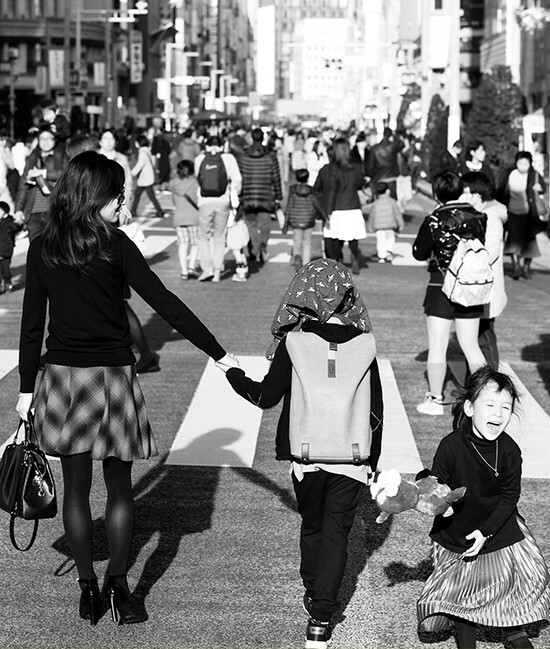 Her two children keep her busy, but having a passion for design and craftsmanship, she finds happiness in roaming the main and back streets of Tokyo in quest for inspiring shops, products and experiences. 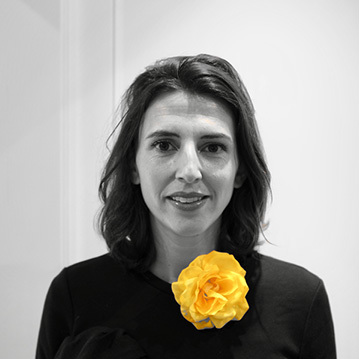 Amélie grew up in France and, after graduating from Sciences Po and EM Lyon Business School, started a career in marketing and communication at Unibail-Rodamco. Supporting prime office buildings and major shopping centers, she put all her efforts into understanding and anticipating consumer needs in order to create innovative and welcoming workplaces. Amélie’s passion for travel took her and her family (husband and three kids) to Hungary, and eventually Japan, where she happily resides today. She channels the excitement of traveling locally, exploring little-known areas teeming with culture. 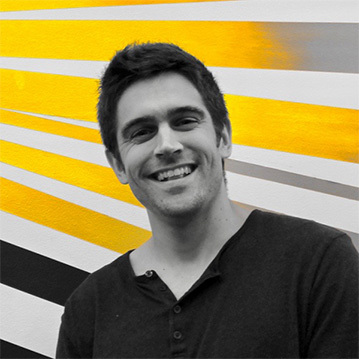 After studying Human Biology at Stanford University, Jesse worked as a consultant in the life science domain. He has spent seven summers and one full year in Karuizawa, supporting UWC ISAK Japan, and serving as Summer School Director beginning in 2017. Jesse conducts research at NASA Ames Research Center on behalf of USRA. With TPO, he advises and guides the team primarily in strategy development. Jesse believes that joy comes from experiences of discovery and challenge, and finds happiness in playing, creating, and sharing ideas. We are always looking for creative and enthusiastic talent who will accompany us in bringing happiness to the workplace. Please contact info@tpo.me if you are interested in a career at TPO.